In today’s digital world, building a professional social media presence has become a key tactic for anyone hoping to further their career. Whether you’re fresh out of university or a veteran engineer, social media can give you an incredible reach. 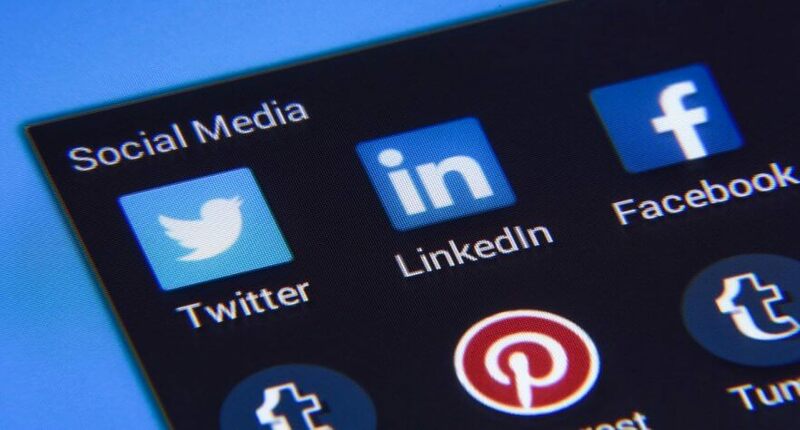 With a little time and effort, social media can help you cultivate a credible reputation, helping you to connect and network with both employers and recruiters. 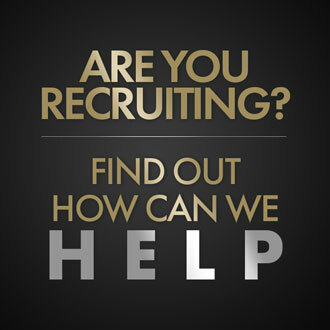 You can also use social media platforms to actively search and apply for engineering positions. According to a study by the Society for Human Resource Management (SHRM), 65% of employers have made hires through social media sites. With that in mind here are our top tips for creating a professional engineering profile on social media. With so many social media platforms on offer, you’ll need to choose the right platform for you. When it comes to career development, LinkedIn is arguably the front-runner. With over 18 million users including the word ‘engineering’ in their profile, LinkedIn is a great place to connect with other engineering professionals, recruiters, and employers. Other platforms to consider building a professional profile on are Facebook and Twitter. Across the board, Facebook has the largest network, whilst Twitter can be a great space to showcase your personality to potential employers. Another network that you may not have heard about is the Engineering Exchange. Developed by engineers for engineers, it acts as a global educational networking community. Much like adding an email address to your CV, it’s essential that the name and username you use on social media are professional and reflective of who you are, or the industry you want to work in. Having an unprofessional username can be off-putting to employers… so don’t fall at the first hurdle. Maintaining a consistent and relevant presence is crucial for building your professional brand on social media. Rather than posting any content that piques your interest, keep it relevant to your industry or niche. Over time, your connections will begin to view you as an influencer in your chosen field – a must if you want to accelerate your career! It’s not enough to just ‘have’ a social media profile; you also have to engage with others. In social media, you only get out what you put in. To get the most out of social media, connect with influencers, participate in forums and groups, and comment on articles or updates. Doing so will help you to expand your network, gain valuable insight into your industry, and make a name for yourself within your discipline. This tip is exclusively for LinkedIn, but it’s a valuable one. Requesting recommendations from your peers (and endorsing others) is often an overlooked feature, but getting recommendations helps to add credibility to your brand. Employers can use recommendations to evaluate whether they want to work with you, or to decide whether to offer you an interview. If you’re a newly qualified graduate, approach your lecturers, dissertation supervisor, or past employers. Alternatively, if you’ve been working in engineering for some time, approach managers or superiors that would be happy to vouch for your experience and work ethic. Take any testimonials or third-party endorsements and use free design tools or apps, such as Canva, Wordswag or FilmoraGo, to create striking image and video posts and share these to your social profiles. Twitter is particularly useful for finding job vacancies. 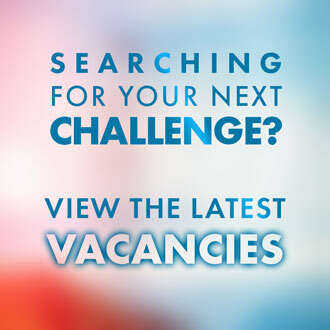 In the search bar type #engineeringjob, #engineeringvacancy or the name of the job you’re looking for, eg. #DesignEngineer. The search results will throw up lots of tweets from recruiters and employers advertising the positions you’re looking for. Save these accounts in a private or public Twitter list, and regularly check the feed for future opportunities. Or publish a job search tweet of your own, eg. ‘Graduate #ConstructionEngineer seeking #jobvacancy in #London’ to make it easier for employers to find you. Most companies have a business Facebook page, and many use them to advertise job vacancies. Some pages also allow you to post to their page, or privately message them, so don’t be shy asking for any job openings! It’s also a good idea to join engineering Facebooks groups, for jobs but also to help you keep up-to-date with the latest sector news and trends. Just as an unwatered garden withers and dies, so does your social media presence without regular input. The key is to avoid social media burnout, so be sure to set a pace that you’re happy with, and do your utmost to keep it up.